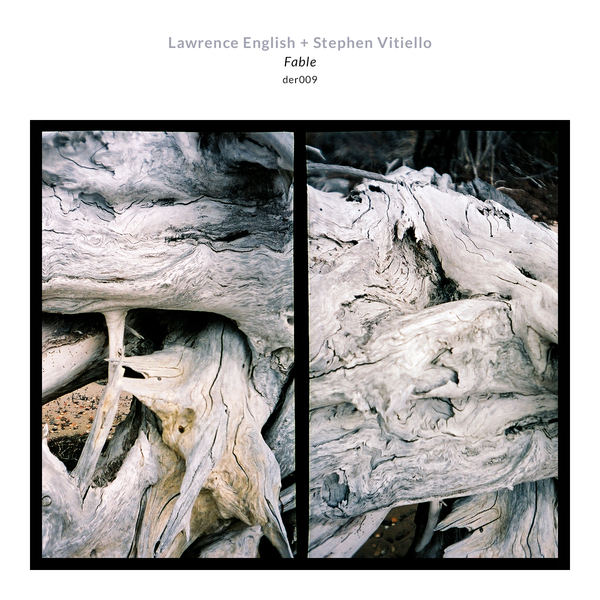 "Lawrence English and Stephen Vitiello are creators of mythology. Their mythology renders a series of acoustic spaces, haunted by narrative and hinting at happenings unseen, but certainly heard. With Fable, we are presented with their second duet. It chronicles three years of intermittent audio communications in search of new collaborative approaches. 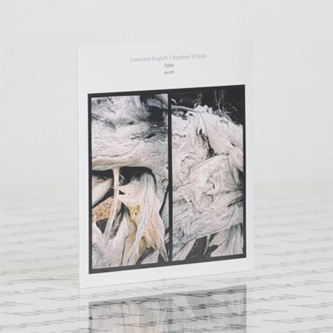 The results focus on the pair’s joint interests in modular synthesis, field recordings and the blurry boundaries between acoustic instrumentation and electronics. The album’s multiplicity of sources creates a weaving and at times overwhelming collage of materials that coalesce with considered intent. Its palette, whilst diverse remains focused and as the album progresses themes of arrhythmic percussion, electronic-like field recording, prepared piano and vintage synthesis begin to take form. Like the photography of the cover, these musical pieces bare witness to time, they exist in the moment, but are formed outside of a sense of singularity. Their textured qualities and intricate variations are evidence of an iterative production methodology that invites a depth of listening. A pondering and the intended goal that one may hear or even see their own internal spaces, haunted by a cast of sonic characters."